Nila is a Tamil language family television series that airs on Sun TV from Monday to Saturday at 2:30 pm. It premiered on 18th March 2019. 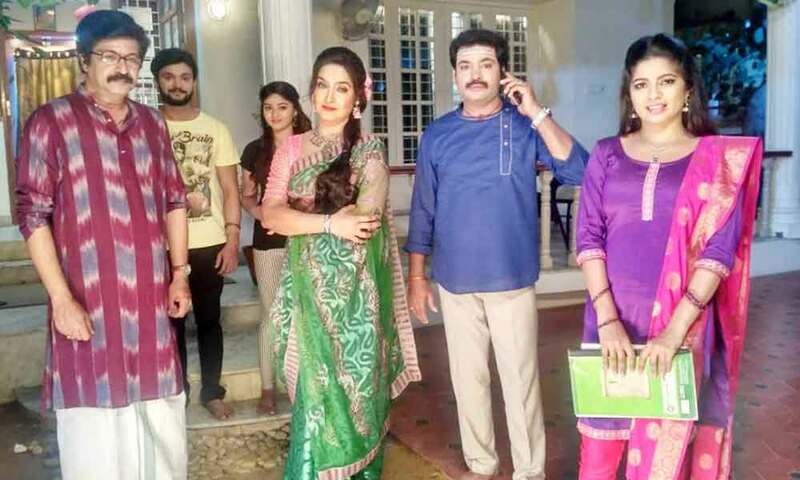 Bavithra and Rajeev Ravichandra are the main protagonists of the series along with an ensemble supporting cast including Sharmitha Gowda, Shari, Kavitha Solairajan and Vasanth Gopinath. This is a family story, that airs on Sun TV. 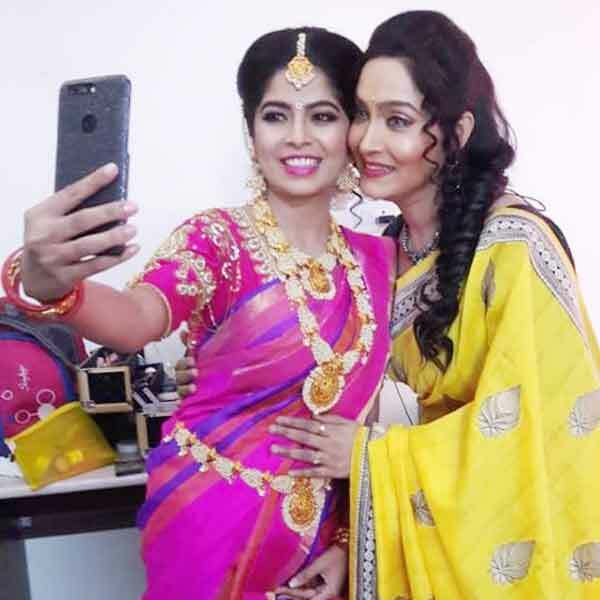 Sun Life Soppana Sundari show famous Bavithra was selected to portray the lead role of Nila. Telugu serial famous actor Rajeev Ravichandra landed in the lead role of Karthik. Sharmitha Gowda, Shari, Kavitha Solairajan and Vasanth Gopinath were selected to play other Important roles. Here completing Nila Serial Wiki (Wikipedia), Cast & Crew, Hero, Heroine, real name, Photos, Episodes, Sun TV. Share your comments below for further updates or corrections. Check out above to know about more celebrities, movies and TV shows.